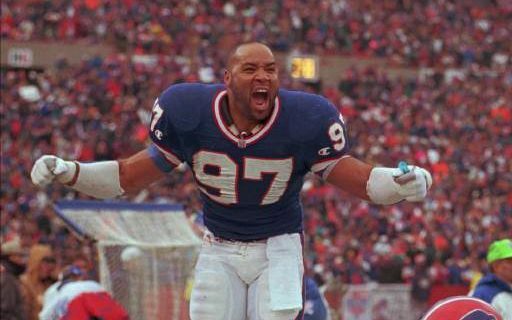 Daily Drive Podcast 9/13: More Bills in the Hall of Fame? On Wednesday’s Daily Drive podcast, Paul Peck & Kevin Sylvester discuss the latest list of Pro Football Hall of Fame nominees, and if any of the Buffalo Bills on the list have a chance. They also talk about what other NFL players will have the best chance to be in the Class of 2018. You can hear the Daily Drive podcast every weekday here on Buffalo Sports Page.